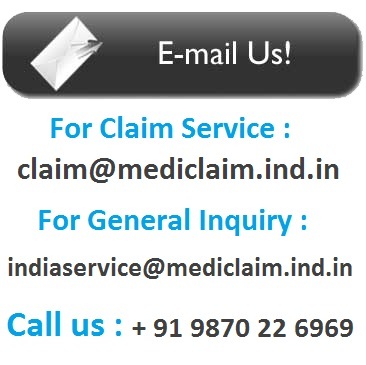 FHPL is a Third Party Administrator in the field of Health Insurance duly licensed (Licence No. 013) by Insurance Regulatory Development Authority of India. As a TPA, FHPL acts as nodal agency between the Insurance companies, Insured member and the Hospitals ( provider of services) for rending the right service, at right time, to the right person, at a right price. Phase XI, Mohali - 160055. Narayan Peth, Pune - 411 030. Kharvel Nagar, Unit-III, Bhubaneswar, Orissa - 751001. What are the documents required for portability?